Closeby, a photo by 'Ecclesiastes on Flickr. Ready for the FighT, a photo by The Brothers Merz on Flickr. 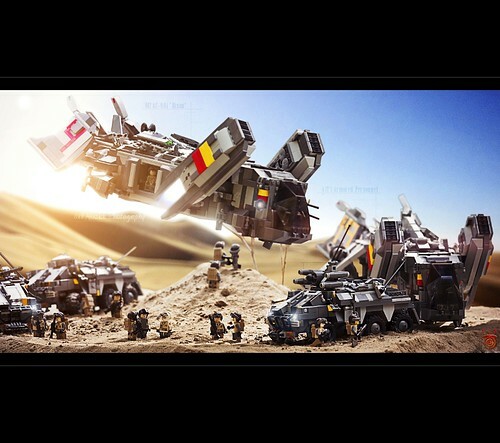 I recently found an incredible pair of brothers who specialize in amazing LEGO creations set in realistic scenes! :) Check them out on Flickr! LCC - GC3 - P2 - Iceland Wizards, a photo by Disco86 on Flickr. This scene is Disco86's entry to the third Global Challenge of LCC, and boy, did he do a good job! 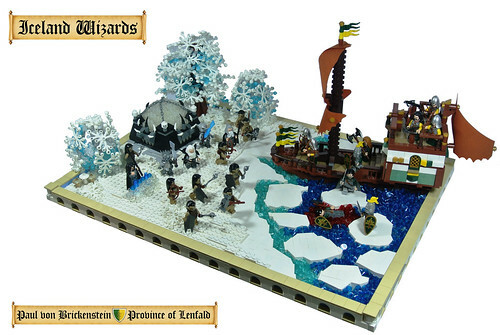 The ice effects are stellar, and the white and trans-blue Altbricks look great! Darkwold Castle, a photo by Julandrius on Flickr. 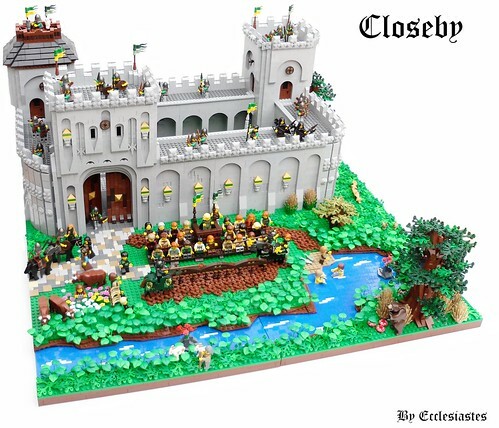 This awesome castle by Julien Andries has some really cool techniques, and the contrast between each side of the river is a neat artistic touch!